Ahoy Mateys! 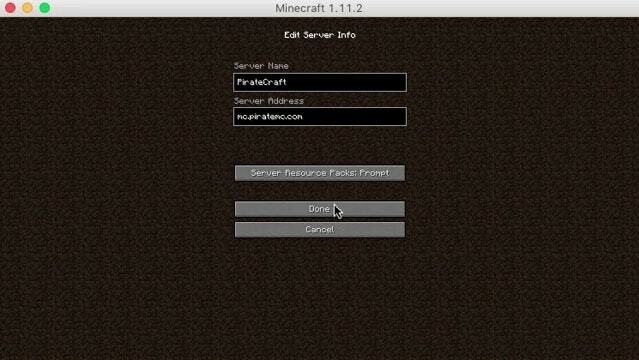 Today I announce the new PirateCraft web stats interface. Since we moved over to the updated statistic tracking plugin we lost our old beloved WebStatsX, The replacement Web UI that came with the new plugin was absolutely terrible, so I took it upon myself to build our own version, I call this Minecraft Web Stats. This is still in very early development, so feedback would be very much appreciated, I have added a “Feedback” button that appears on every page on the bottom left, this has the option to take a screenshot of the page if you encounter any strange errors, Some pages load very slow at present, I need to find a faster way to load external API calls. Fixed a multitude of bugs and back-end issues. Cache system, Pages are Cached for 1 Hour at present. 17 Themes, With Theme selector (Currently not working for unknown reasons). 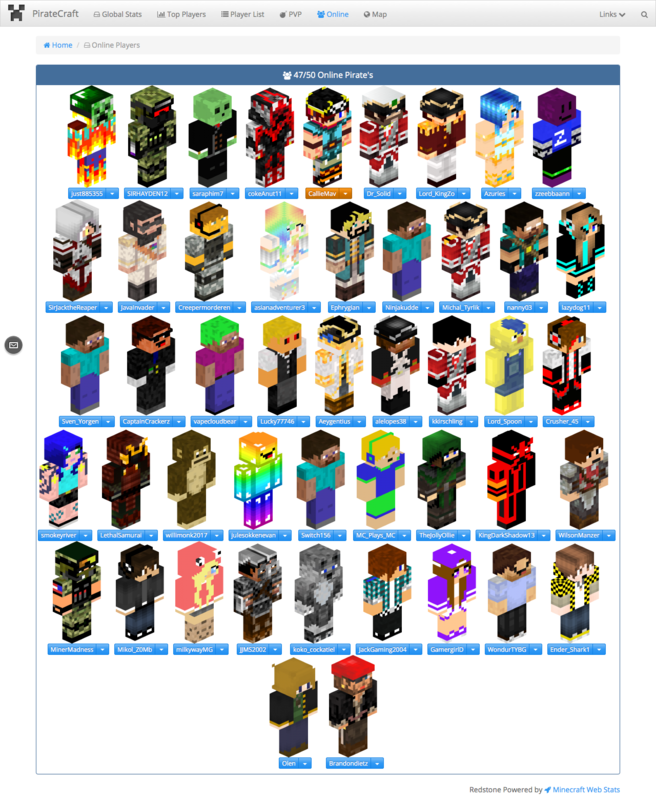 Created an online page for quickly viewing who’s online, this page isn’t cached so data is live, Options are given under players Skins to link to their Punishment checker profile. This page loads well on mobile devices for a quick peek at who.s online. The founder of PirateCraft, Administrator, Systems Operator, Peace keeper.